Franklin Sanborn - Frank Parlato Jr.
Swami Vivekananda met Sanborn in August 1893. PAPERS ON ARBITRATION, THE SILVER QUESTION, CRIME AND PUNISHMENT, Etc. PUBLISHED FOR THE AMERICAN SOCIAL SCIENCE ASSOCIATION. DAMRELL & UPHAM, BOSTON , AND G. P. PUTNAM'S SONS, NEW YORK . 1894. GENERAL SECRETARY OK THE ASSOCIATION CONCORD , MASS. The General Meeting of 1893 was held at the new Town Hall in Saratoga , beginning Monday, September 4, and closing Friday, September 8. The opening Paper was by the President, H. L. Wayland, D.D., of Philadelphia, Monday evening, September 4, at 8.00 p.m., on " Compulsory Arbitration." A Debate followed. TUESDAY, SEPTEMBER 5. Department of Education. 9.30 a.m. Remarks by the Chairman of the Department, Hon. F. J. Kingsbury, of Waterbury , Ct. , on " The Relative Value of the Factors that produce Wealth." 10.00 a.m. A Paper by Col. Jacob L. Greene, of Hartford , on "Bimetallism"
11.00 a.m. A Paper by Dr. Charles B. Spahr, of New York , on " The Status of Silver." 11.30 a.m. A Paper on " The Silver Question of India " by Dr. E. B. Andrews, President of Brown University . 12.00 m. Discussion of the preceding Papers. 4.00 p.m. Meeting of the Council of the Association. 8.00 p.m. An Address by Frederick Peterson, M.D., of New York , on "Recent Progress in Medicine and Surgery." 9.30 a.m. Address by the Chairman of the Department, F. B. Sanborn. 10.00 a.m. A Paper on u The Mutual Benefit Societies of Con­necticut ," by S. M. Hotchkiss, Esq., of Hartford , Ct.
11.00 a.m. A Report from the Department on "Results of Legislation concerning the Sweating System." 11.30 a.m. Remarks by Vive Kananda, of Madras , and others, on the preceding Papers…. 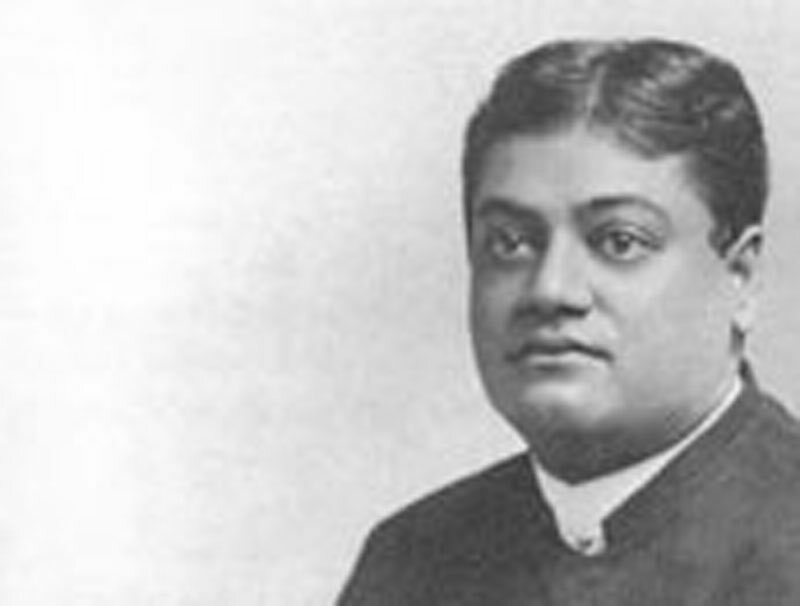 The following is the report by the association on Vivekananda’s comments…. (and published in the book). DEBATE IN THE SOCIAL ECONOMY DEPARTMENT. *Vive Kananda had previously spoken in the debate on the Silver Question, in the Finance Department, and was heard on both occasions with great attention, contributing much to the interest of the two meetings which he attended. 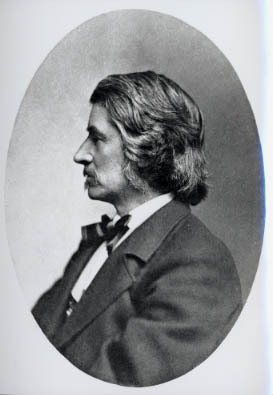 He still (December 20) remains in the Untied States, though his countryman, P. C Mozoomdar, who spoke at our Saratoga Meeting of 1883, and again visited America this year, has returned to India.